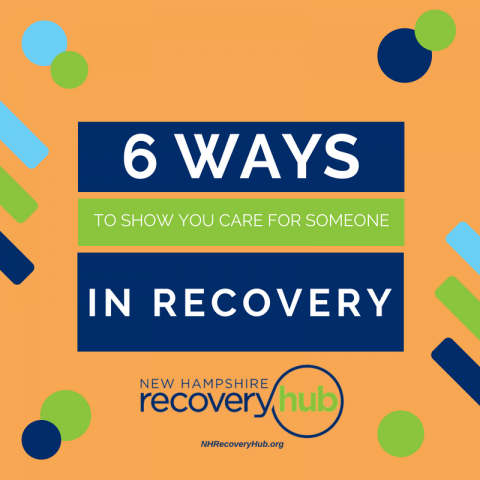 Welcome to the New Hampshire Recovery Hub Blog. We collect stories and musings from a variety of people working in and impacted by substance use recovery and related services. Visit or subscribe for enlightening, inspiring, and informative contributions on recovery topics from your neighbors in New Hampshire. 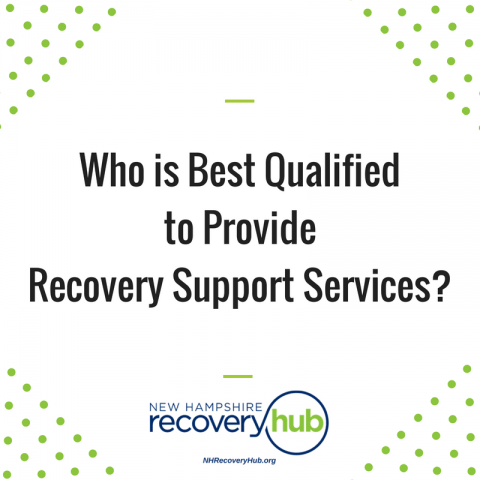 Who is Best Qualified to Provide Recovery Support Services?